LBD & ONESIES - A Lifestyle Blog: Be Treated Like a Royalty at Pink Parlour + Giveaway! 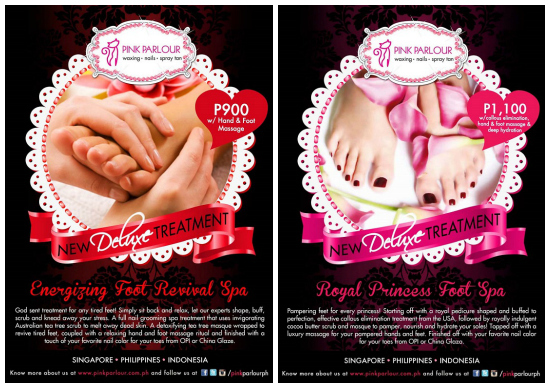 Be Treated Like a Royalty at Pink Parlour + Giveaway! 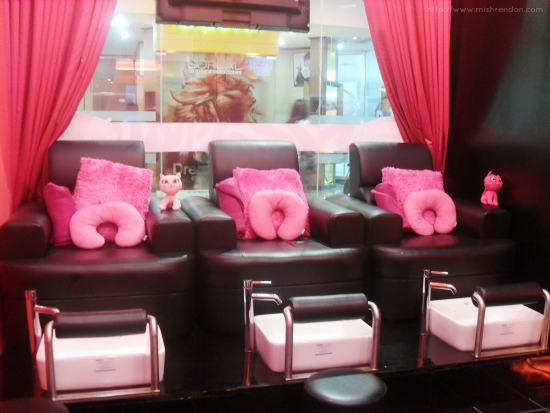 Pink Parlour has been known to offer services that will surely make you feel like a royalty. Aside from their famous Brazilian waxing and spray tanning, they also offer mani and pedi services for the princesses out there! 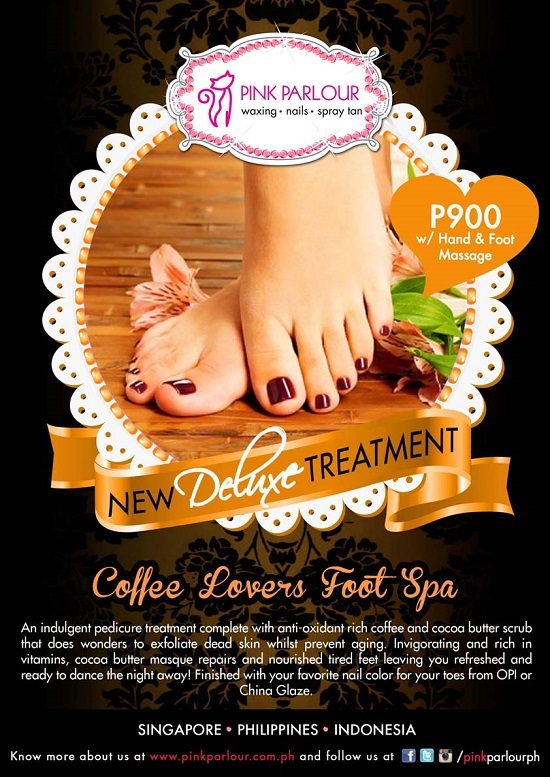 This July, they came up with new deluxe treatments: the Coffee Lovers Foot Spa, Royal Princess Deluxe Spa, and Energizing Foot Revival Deluxe Spa, that will take mani and pedi to a new level. To start off the treatment, my feet were soaked in a warm solution that made my tired feet relaxed. I could literally stay there for a whole day! I almost fell asleep, but I was busy checking out my social media accounts lol. My legs were then scrubbed using the coffee and cocoa butter scrub. It was heavenly! The smell was so good, I could eat my legs. Ha ha! 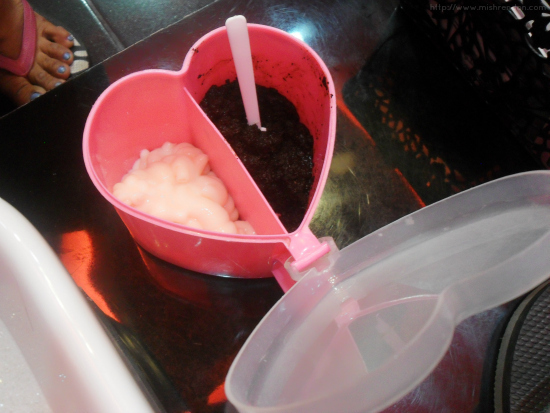 Ms. Maricel and I even had the urge to have coffee because of the enticing scent. Afterwards, my legs were washed and the cocoa butter masque was applied. While letting the masque settle in my skin, Ms. Maricel gave me a relaxing hand massage. 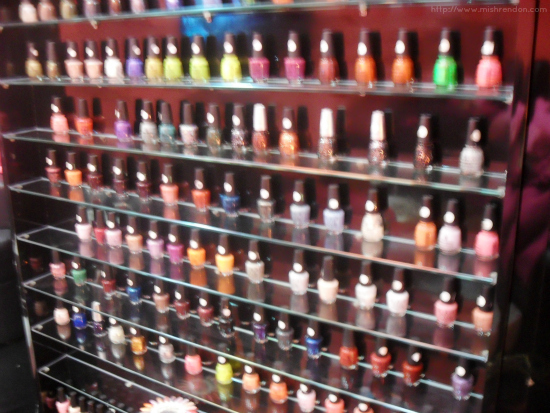 In Pink Parlour, they only use standard nail lacquers: OPI and China Glaze. For my nail color, I had OPI in Sweetheart which is pretty and simple, just the way I like it. :) The color, by the way, actually lasted me a week. Check out Pink Parlour's other deluxe treatments! Want to try out Pink Parlour's OPI Mani and Pedi? Just enter through the Rafflecopter app! Yay! :D good luck, Ms. Joy!